i just did my first case with this site, JuryTest. i don't even recall when i signed up so my guess is this is an infrequent money-maker. even so, the case took me 3 hours (1 hr listening to the plaintiff's case, 1 hr listening to the defendant's case, and about 1 hr answering a bunch of questions afterwards--multiple choice and open-ended. a lot of time but it did pay $90 so i felt it was completely worth it! You will be paid well for your time, and your overall payment depends on the length of the case, the type of feedback you provide, and in some cases, the speed of your response time. You will know how much you will be paid ahead of time and can choose to accept or decline the case. Payments will likely range from between $5 per case to $50 per case for more complicated and involved cases. Occasionally, you will be offered the opportunity to sit on additional cases for no fee. There will be a few options you have for payment, including written check and paypal. If you have additional suggestions for method of payment, please let us know. We want to make this is quick and easy for you as possible. the case was also from the same city/state i live in so i expect you need to be in the same geographic location as the case to be considered. if you would like to register to be an online juror sign up here! Say Hello To Free Money-Say Hello To Drop. use this code 76gqb when registering for a bonus 1000 pts! 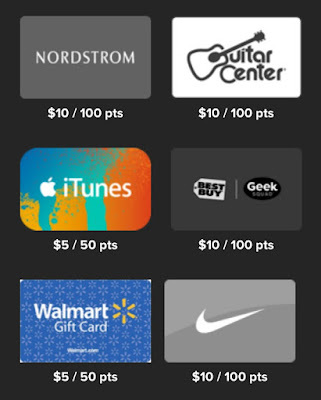 Here is a new shopping/cashback app i recently discovered called Drop. 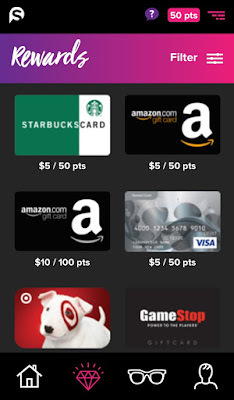 You pick the retailers you shop at most often from the choices offered, you link at least one card to your account and then you start earning points whenever you use that card at your chosen retailers! and it works on both online and in-store brands! it only took me 2 months to earn enough for a $10 amazon gc and that is with zero referral bonuses! the app is available for iPhone and android too. you can also check out their fb page here. if you use my code 76gqb you will get a bonus 1000 pts---that $1! pinecone doesn't always have an open link but right now they are screening for new members! 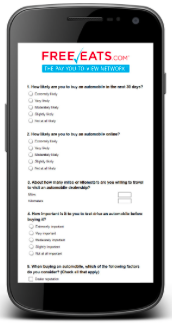 pinecone is often regarded as the best survey site---automatic $3 per survey, zero disqualifies and ample opportunities for product tests. the downside is they are picky and are looking for specific demographics when they are accepting new members. you may not get chosen the first few tries but eventually you will be the demographic they have openings for--trust me! it took me several attempts. you may also get an error message if they have closed all applications for the month. they also quite readily give members 'the boot' if they ignore emailed surveys. always prioritize your pinecone surveys! TIP! once accepted--go to your profile and find where it asks about survey frequency--check 'no limit' to maximize your invites! 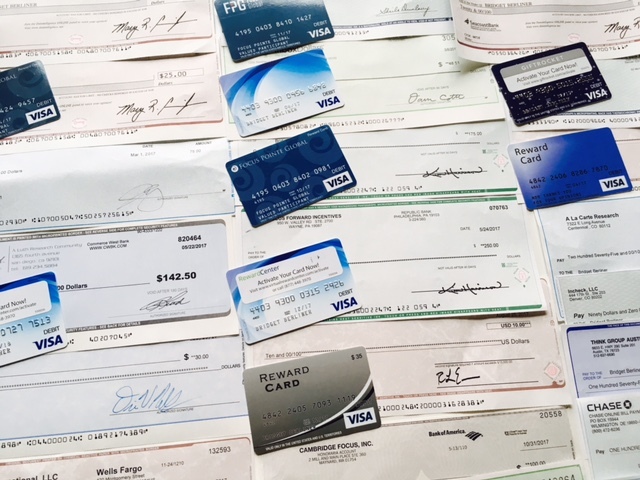 My Incredible Online Earnings For 2017. NO, IT DOESN'T STACK UP TO A REGULAR FULL-TIME JOB BUT FOR WORKING FROM HOME AND SETTING MY OWN HOURS AND CHOOSING EXACTLY WHAT PROJECTS I WANT TO DO---IT'S PRETTY SWELL AND IT REALLY, REALLY HELPS OUR HOUSEHOLD BUDGET! 2017 WAS A 13% INCREASE FOR ME OVER 2016.
my blog has definitely slowed down. the first few years i was so busy discovering new sites and money makers--now i feel i have discovered all the good ones unless they are new--so there's not too much to post now. i also saw many sites close or join forces with other research companies. nevertheless i tallied up my top 15 money makers for 2017. here you go! 15. mintvine (now branded surveys) $105-----review HERE. Giveaway Time! 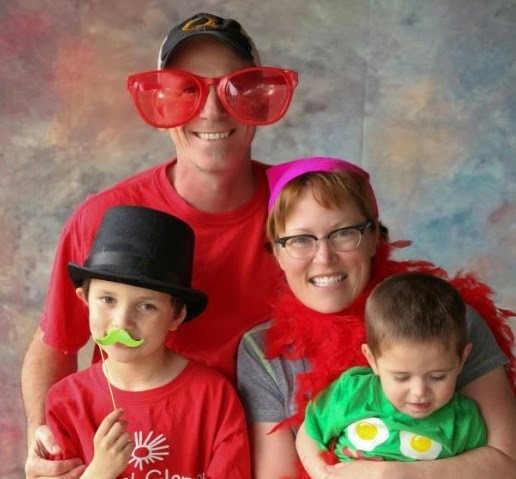 Win a Hormel Gatherings Party Tray for your next get together! Hormel Gatherings--It's finger food, already ready! These are just so perfect to have on hand--for unexpected guests, for game day, for a family evening snack, even a hostess gift for holiday parties! They even come in 3 different varieties so you can be sure to find the perfect one for your gathering occasion. I think I have bought one of these for every Super Bowl in the past decade--seriously. 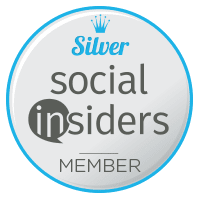 I was lucky enough to partner with Social Insiders and Hormel and they have given me 3 coupons to share with my readers so that 3 lucky winners can get their own Gatherings Party Tray! Just enter below and good luck! This giveaway has a quick turnaround so don't delay and the low entries will boost your chance of winning. The giveaway runs 11/20-11/28/17. Thank you! StreetBees: Download This Worldwide App That Pays Paypal! use promo code 3143OJ when signing up! 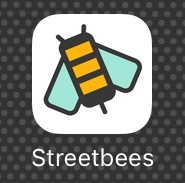 my newest app discovery is streetbees--a global app that pays you paypal for completing easy tasks. so far i have only completed 2 but they each paid $1 paypal and only took a few minutes to complete. it seems they are mostly opinion based but the two i did also required a photo at the end (and they are clear they must be original pics!). approval does take a few days. available for both iPhone and android too. i am hoping they grow and will be able to offer even more tasks to participants. i do seem to get an email notification when a new paying task is available. they are based out of the UK and have a US fb page here. when you download the app and register please use my promo code 3143OJ. thank you! here is an outline of my last study--super easy for anyone to do. 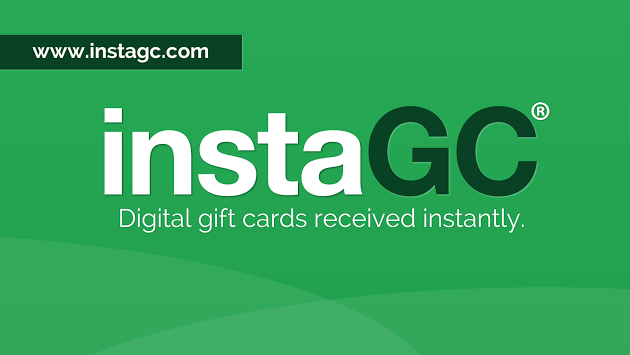 go download now and start earning! don't forget to enter my promo code 3143OJ. Start Earning With SureShot Now. 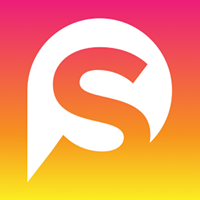 there is a new mobile app that pays you for your input----welcome SureShot Now! i just discovered this one myself but so far i am a big fan. 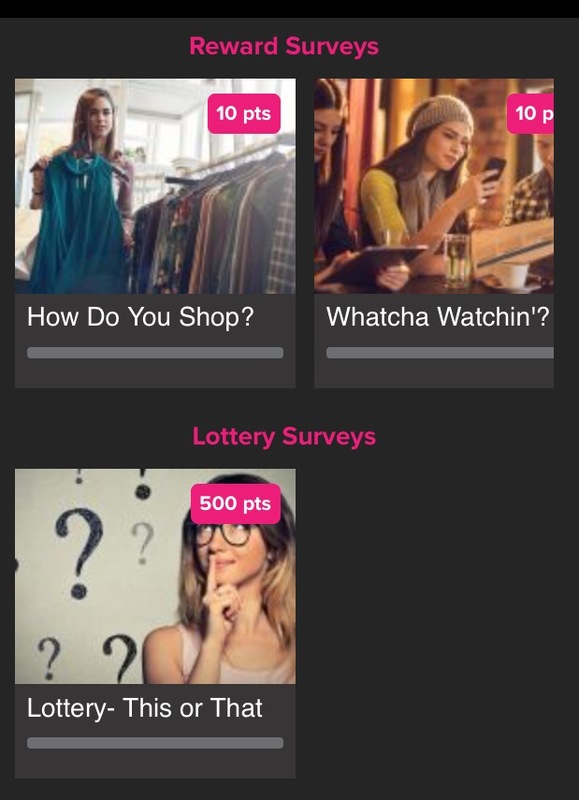 there are 3 types of surveys--paying, lottery and 'just for fun'. so far it appears the paying ones are all worth 10 pts, or $1. it literally took me under 8 minutes to do 5 paying surveys and i received my $5 amazon gc in SECONDS! yes, the minimum payout is only $5--which is super achievable. no paypal but lots of tango gift card options. also no referral program at this time. this one is definitely a winner out of the gate. you can check out their fb page too. available for iPhone and android--US and Canada. start earning today with sureshot! 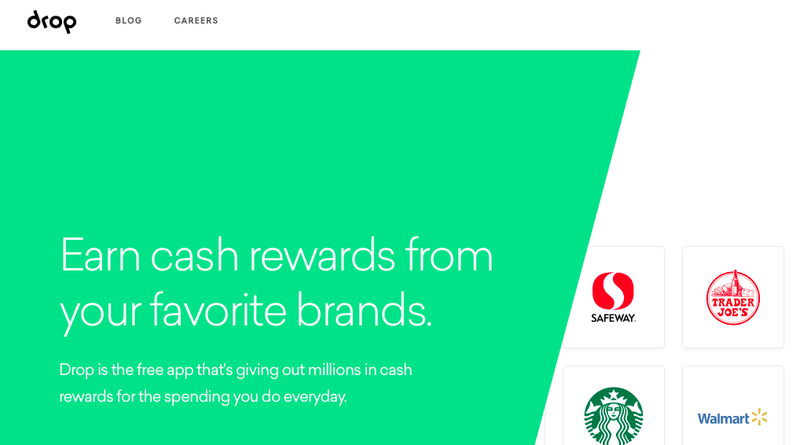 A new cash back shopping app--Hopster is here! 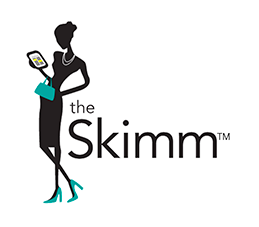 there is a new shopping app everyone! 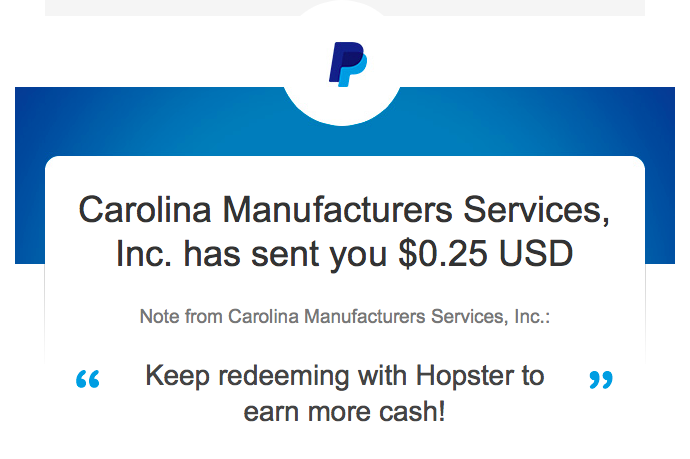 this one is called Hopster and it pays directly to paypal with no minimum threshold. it really reminds me of Mobi, in its better days. i have only used the app once so far but have earned 50 cents--sent directly to my paypal account within 48 hrs. i should mention that the ONLY way to currently sign up is through Facebook. they said they are working on other methods of registering but currently that is your only option. you can submit receipts from any store too. the cash back site is only available through the app, not your computer. they do actually have a site and a fb page---but the website is for a different part of Hopster, called 'print at home', involving coupons and earning points, which i don't plan on utilizing. 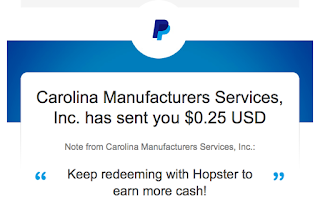 so hop onboard the hopster train and start earning cash back today! quickbites is a new online community focused on food. they post about 1-2 activities per month and the compensation is a monthly sweeps drawing. i normally don't really like sweeps only communities but so far this one has been very easy and not overly demanding so i will stick with it for now. they are looking for new members. you can see if you qualify here: https://www.quickbites.com/. 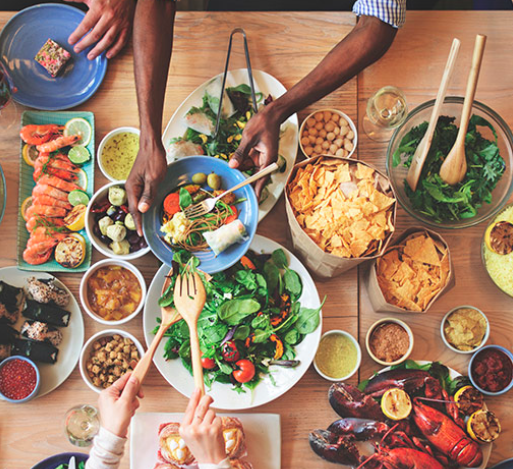 As a QuickBites member, you will have an opportunity to make a difference and influence future food products by taking part in surveys and discussion forums. 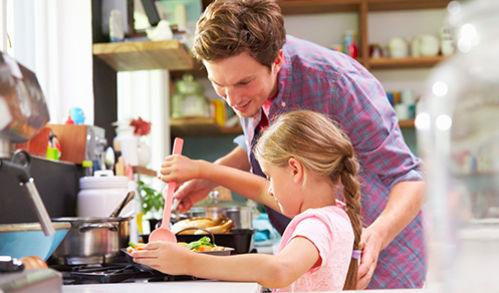 Our promise to you is to listen and share what we learn, as well as provide you with regular culinary tips & tricks, and delicious recipes from our seasoned chefs! Record your voice and earn cash! here is an interesting way to earn a few bucks that i discovered through members of coolworkideas.com. 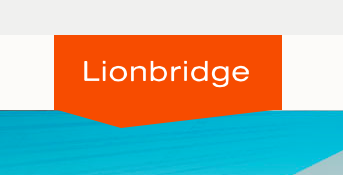 with lionbridge you simply record yourself saying back the phrases listed on the screen. i just did this a few days ago and it was an easy $15 paypal. --my particular assignment was to record 530 different phrases. at first i was thinking, OMG, that is a ton of work, but i was able to do it in about 40 minutes. --it is a pain to continually hit 'record' and 'stop' and then 'record', then 'stop', over and over and over. you just need to get into a rhythm and take a break if you need to every 100 phrases or so. --i did mess up and mispronounce a few words (it gets monotonous!). i also noticed a few phrases failed to upload correctly. even so, i was notified within 48 hrs. that my assignment was accepted and marked as complete. so don't panic if you flub a few times! --phrases are things typical things you may ask a digital assistant---like 'where is the springfield post office?' or 'Elena, what does dubious mean?' most seem normal yet some will make you do a double take! The task can be done at home or other quiet place using Android devices (phone/tablet) or any computer with Chrome browser and a microphone. Android devices are strongly preferred. i even think it is worldwide! sign up here: https://fs30.formsite.com/LB2014/form92/ and then just wait to be approved and receive your first assignment---good luck! i actually discovered daily goodie box through a swagbucks offer. seems simple enough--sign up, get goodies and give your feedback. no shipping costs or credit card EVER NEEDED. i just signed up myself so i can't vouch for what kind of things you get or how often you receive items but people seem pleased on their fb page. 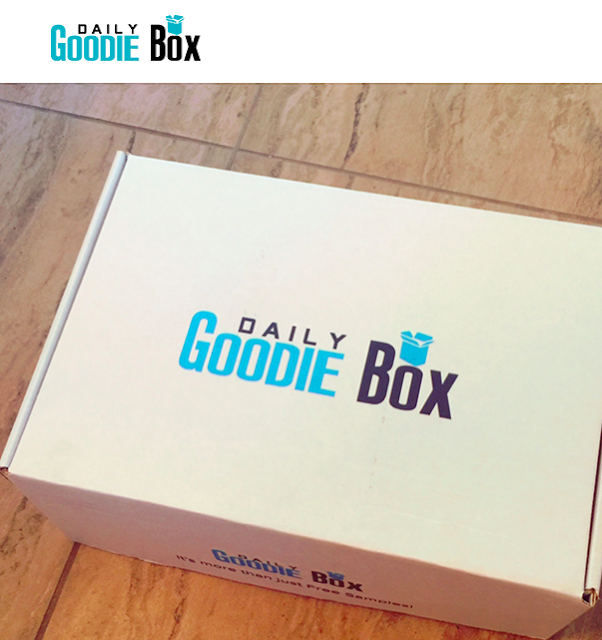 simply sign up here: https://dailygoodiebox.com/ and start getting your goodies!